Tulle & Combat Boots: wednesday wishlist: across the board. wednesday wishlist: across the board. • Classic black dress, $69 — This looks remarkably similar to the one Alison Mosshart wore in the Kills' video for "Satellite"! Oh, and I have been getting so much love on Chictopia as of late! Yesterday was less than ideal and all the sweet comments on Monday's outfit made me smile :) And my outfit made it into the style gallery! It's been a while since that's happened. » You guuuuuuuys! 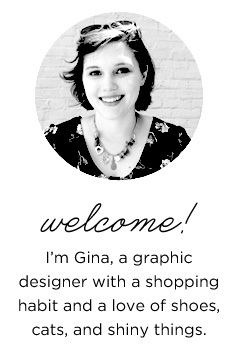 Stephanie of Thimble Mag, who I met last weekend and will definitely be thrifting with in the future, featured me on the Thimble Mag blog! A big thank you to her! » It's Spring Colours Week over at Poppytalk! » A great article on jealousy over at Yes and Yes. » I love Tick Tock Vintage's photos from Hong Kong! » Doe Deere (of Lime Crime) stands up against Internet rumors. She just gets more and more awesome to me. You're going to England?! Ahhh, you're so lucky, have a great time! And I looove that lace dress. It's going on my wishlist now, haha! Kellie - Yess! I was there studying abroad last summer but this time it's just for fun. Aw thanks! Haha yay!